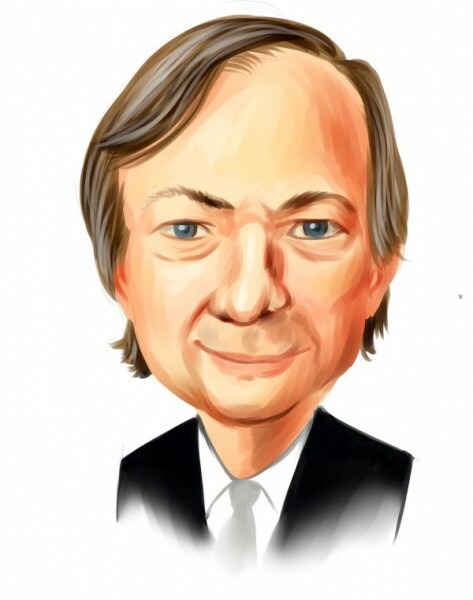 Forbes declared that Ray Dalio was the highest paid hedge fund manager in 2011. We disagree. If you are paying capital gains taxes on your income, what you earned isn’t really your earned income, it is capital gains. I don’t think Ray Dalio is going to pay 36% of his “$3 billion income” as tax, so stop treating capital gains as earned income. Yes, we know hedge fund managers also pay a 15% capital gains tax on some portion of their earned income and they are willing to donate millons to Mitt Romney’s super PAC to protect their interests. But, even the yellow dog knows that hedge fund manager’s performance fees are earned income. Forbes and other publications have been doing this for years though. Since they pretend that a hedge fund manager’s personal investment gains are part of his “earned-income” we are going to pretend that entrepreneurs and business owners are hedge fund managers. Our calculations show that the highest paid hedge fund manager in 2011 was Facebook’s Mark Zuckerberg. Mark Zuckerberg returned around 100% to his investors in 2011 and personally made $14 billion. One of his investors was Tiger Global’s Chase Coleman. Chase Coleman was also among the best performing hedge fund managers in 2011 because his funds have a large stake in Facebook. His stake in Facebook helped him to deliver a 45% return in 2011. Journalists are obsessed with ranking hedge fund managers because readers are interested in these unscientific rankings. We have a better ranking system. We rank hedge fund managers based on their long stock picks that are revealed in their 13F filings. This way every hedge fund manager gets an equal shot at ranking high. Hedge fund managers who rank higher on a consistent basis really deserve more attention than billionaire hedge fund managers who shift their focus on retaining their wealth and maximizing their management fees. You can check out our rankings on our hedge fund page.